Hello everyone! 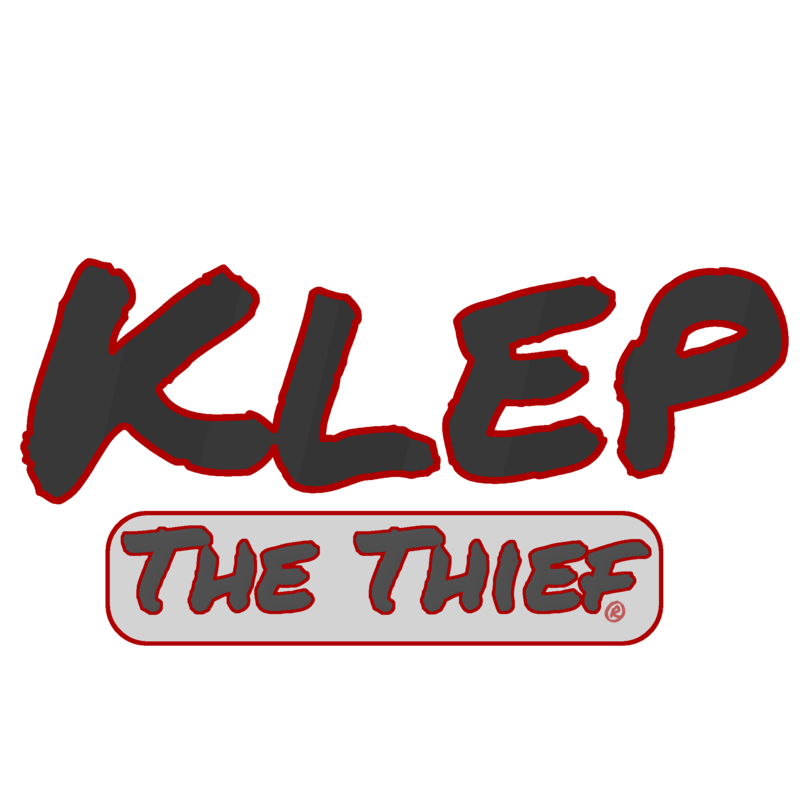 We’ll be starting regular posts to update you on Klep the Thief with information, screenshots and more! As you know Klep the Thief will be coming out soon. Check out the announcement trailer if you haven’t already. Stayed tuned for a teaser unveiling more of Klep’s story and his sneaky adventures!